UCSF National Center of Excellence in Women’s Health, Women’s Health Resource Center and Campus Life Services Family Services invite you to celebrate and support World Breastfeeding Week August 1-7 through a variety of events and activities. Enjoy discounts on lactation products at the UCSF Women’s Health Resource Center excludes pump rentals and classes. Join us at the Breastfeeding and Pumping at Work Workshop! Show your support by wearing purple all week long! Celebrate World Breastfeeding Week with other moms and babies, and connect with lactation consultants at 2356 Sutter St., First Floor, J-112 at Mt. Zion campus. Join us for light refreshments, lactation cookies and give-a-ways from 11:30am-1:30pm. Call (415) 353-2667 or visit http://tiny.ucsf.edu/celebrateWBW18 to RSVP. Join us for the free Breastfeeding and Pumping at Work Workshop at Mission Hall, Room MH-1401-MH-1402 at the Mission Bay campus from 12:00pm-1:30pm, with Carole Hanson, IBCLC and Sarah Cardena, WHRC Lactation Educators. 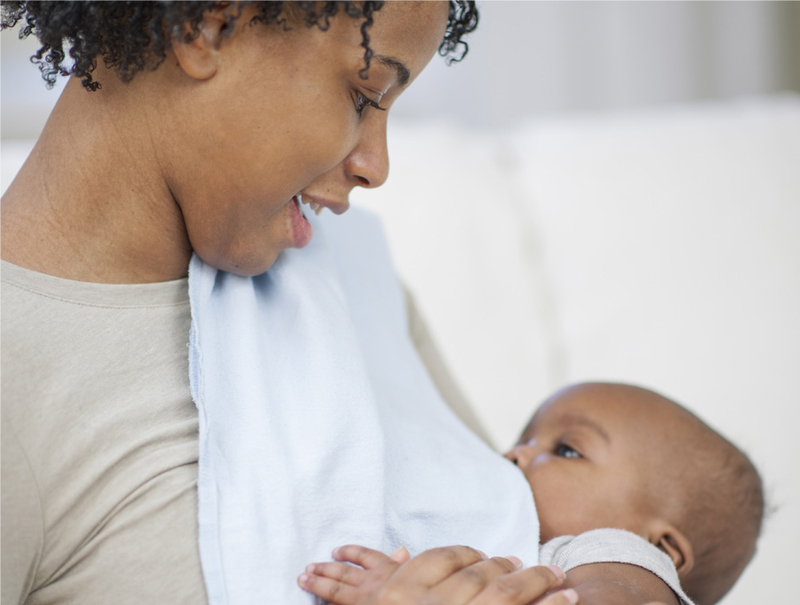 Lactation consultant tips and advice on maintaining milk supply while at work, pumping schedules, collecting, storing and transporting breast milk, and weaning. Bring a friend, bring a coworker, bring a partner!